SOS will feature on ‘TIM’, which is due for release on June 6. 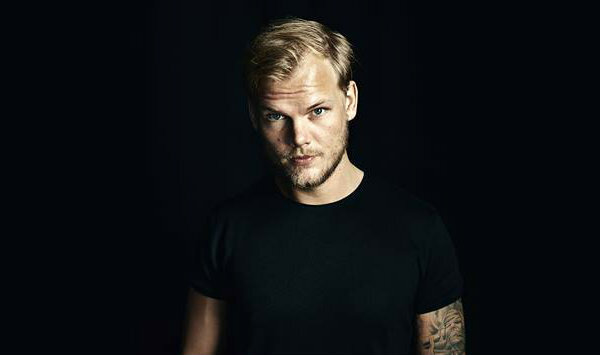 It will be made up of unreleased material the Swedish EDM star, real name Tim Bergling, had been working on prior to his passing. He died on April 20, 2018 aged 28. All proceeds from the record will be donated to the Tim Bergling Foundation, a charity dedicated to preventing suicide and treating mental illnesses. The new track features the spiritied vocals of Aloe Blacc backed by dynamic and uplifting beats, while the lyrics delve into the issue of love helping overcome addiction.